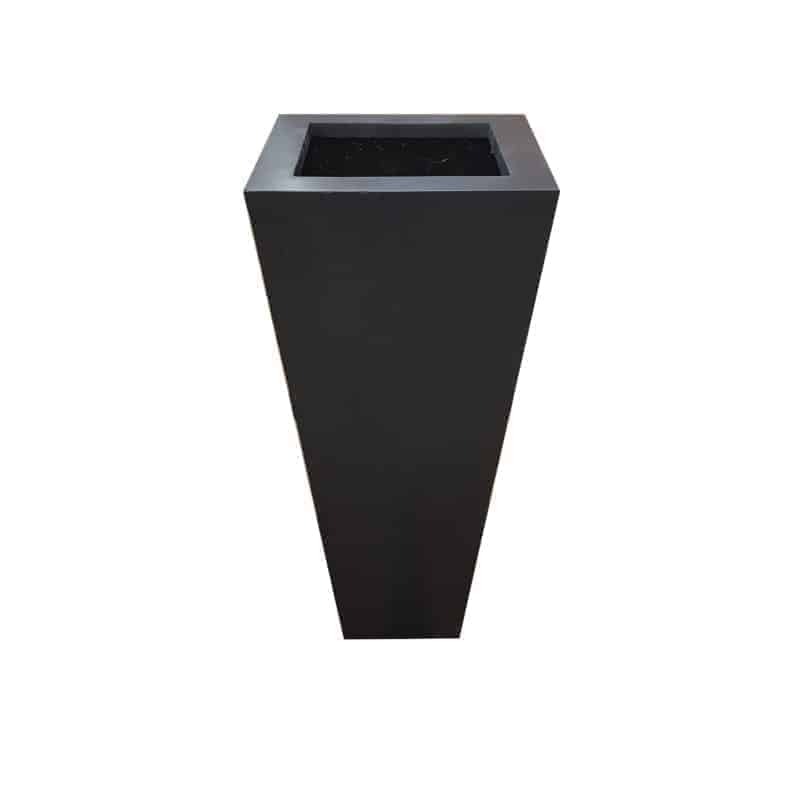 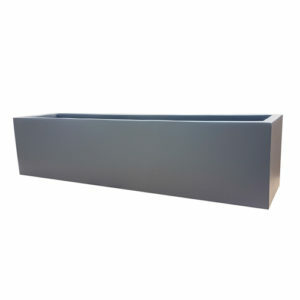 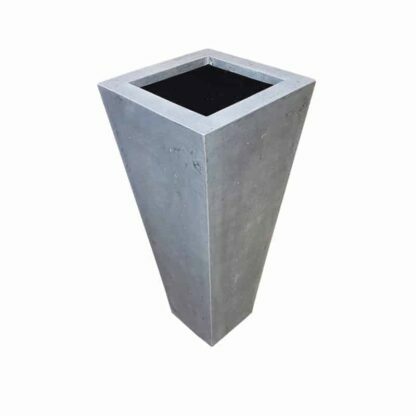 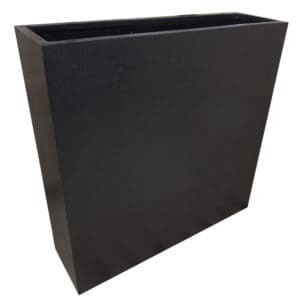 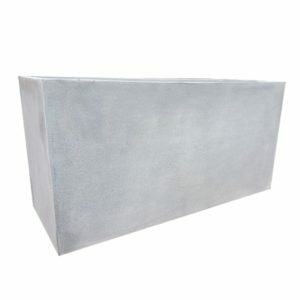 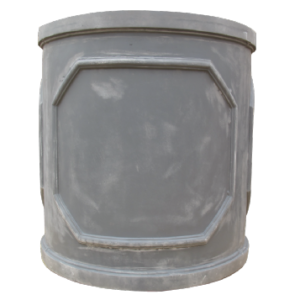 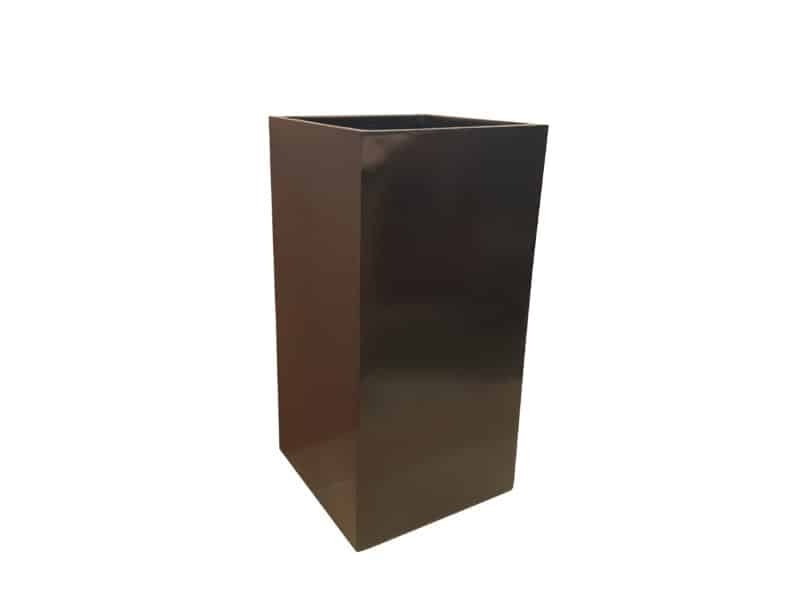 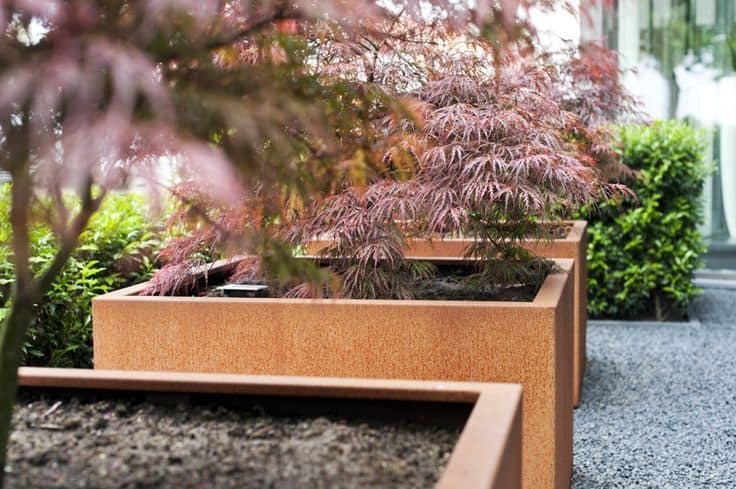 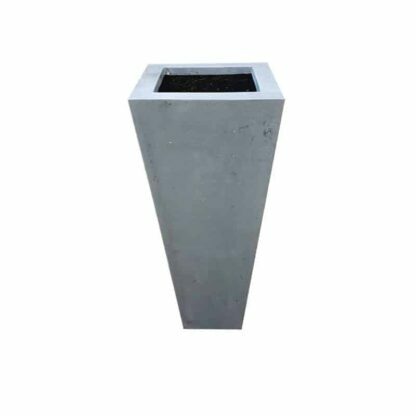 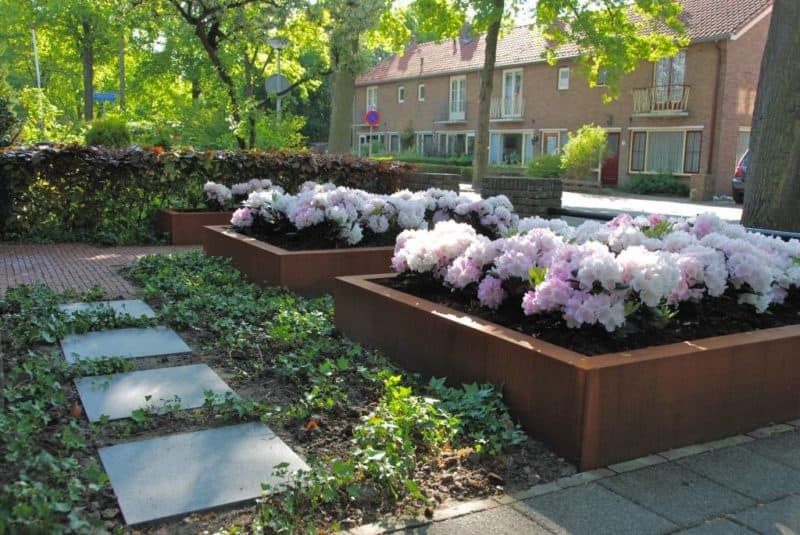 With the largest of the range reaching nearly a metre high, when planted with a small tree or a lollipop shrub, bay or otherwise, this planter has been designed to take centre stage. 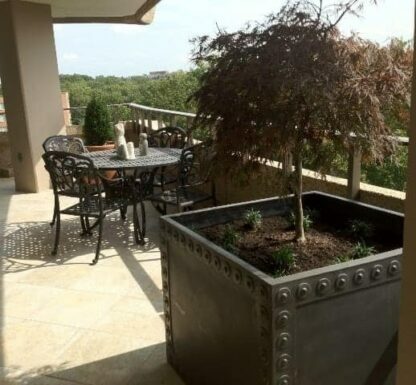 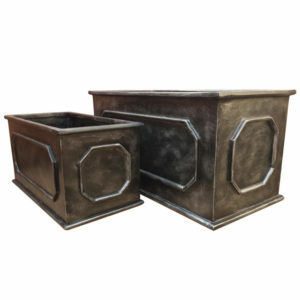 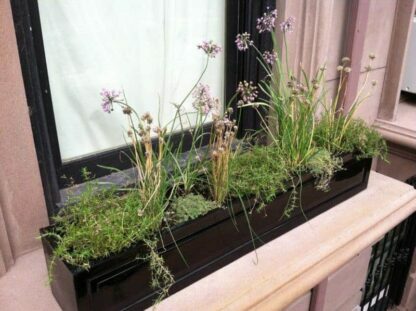 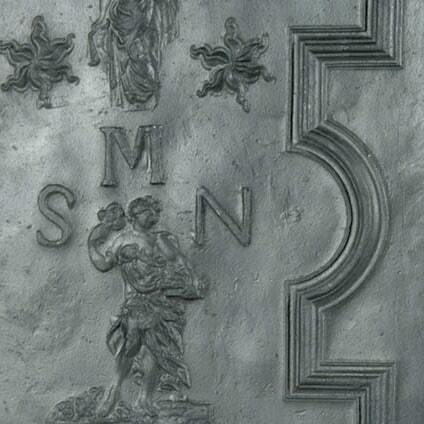 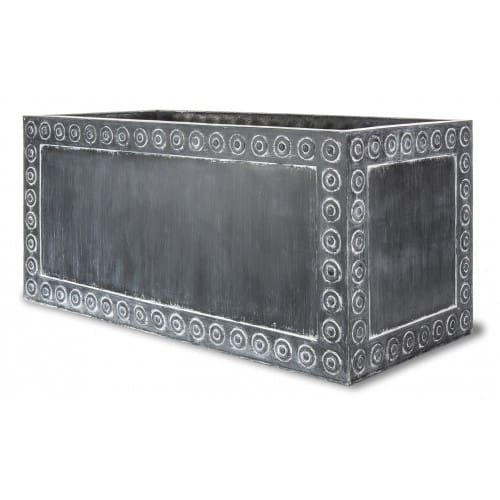 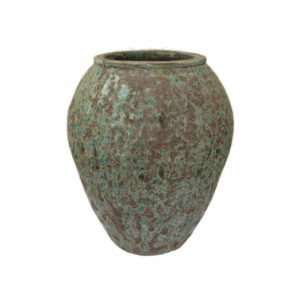 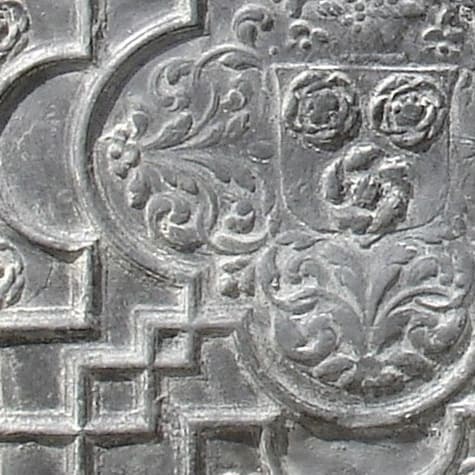 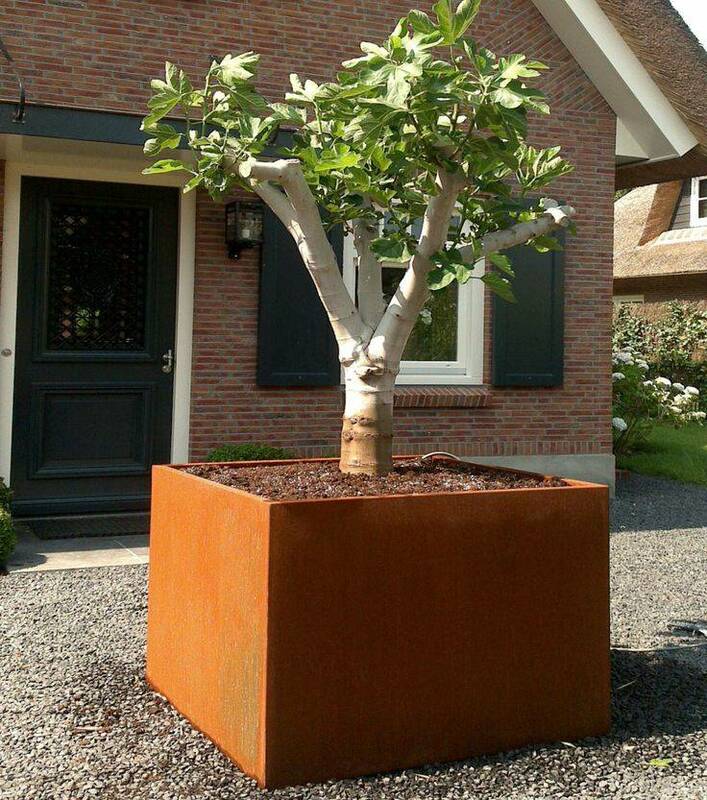 This planter has been finished to imitate lead. 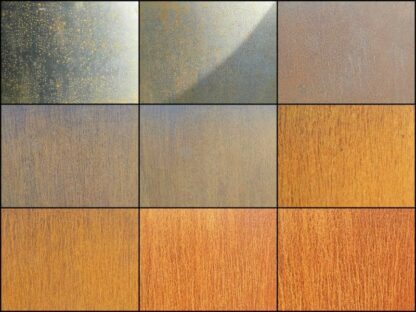 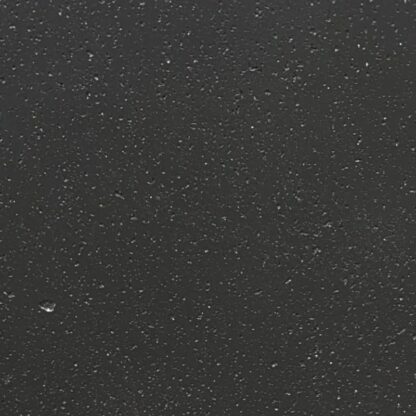 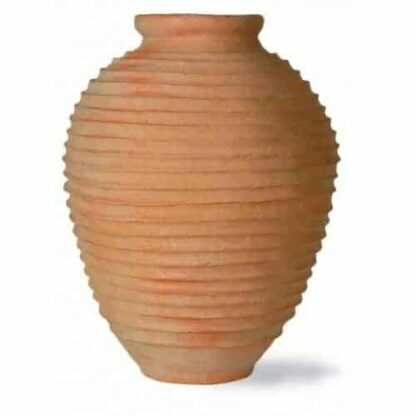 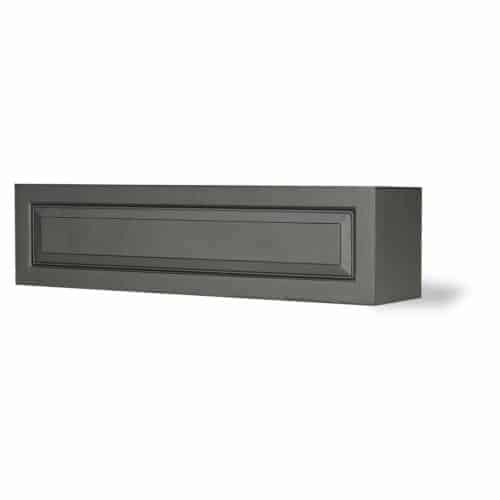 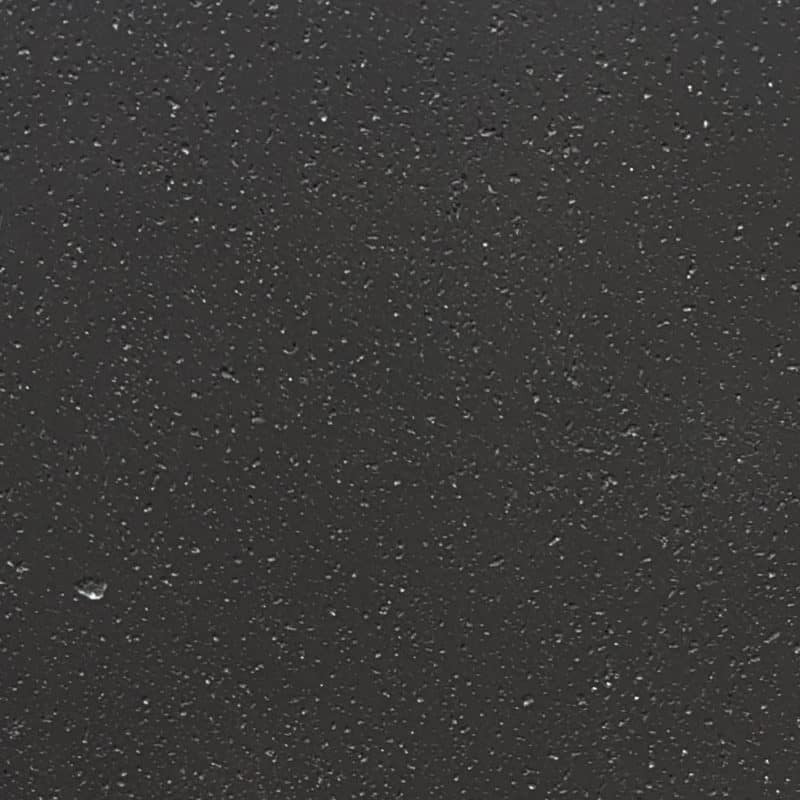 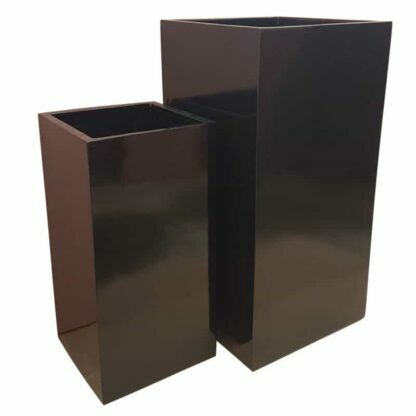 But the appearance is the only thing that is authentic about it, it is far lighter than lead and will resist the adverse effects of the weather strongly. 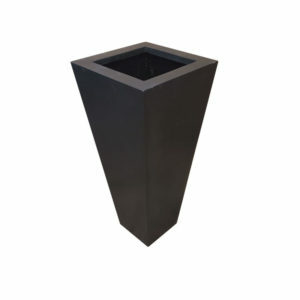 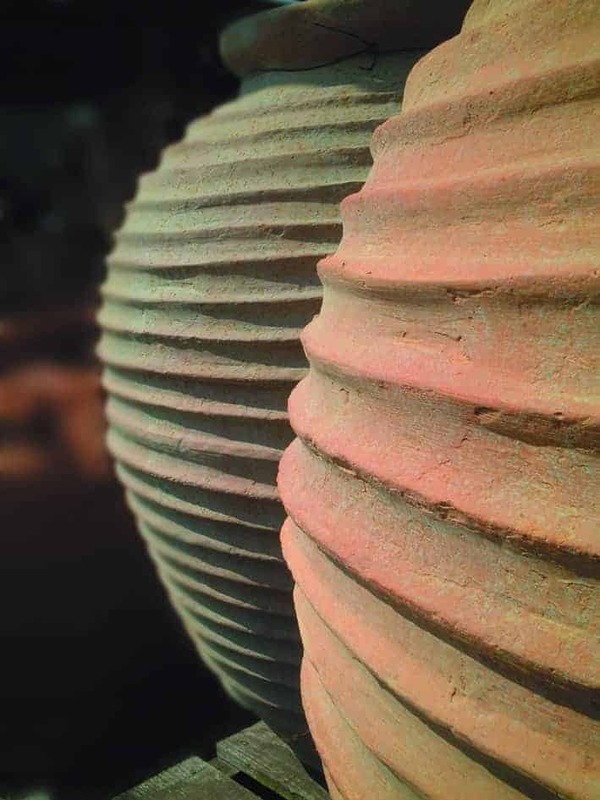 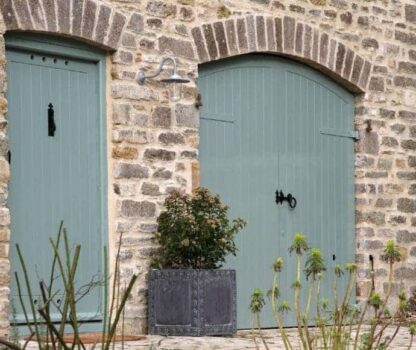 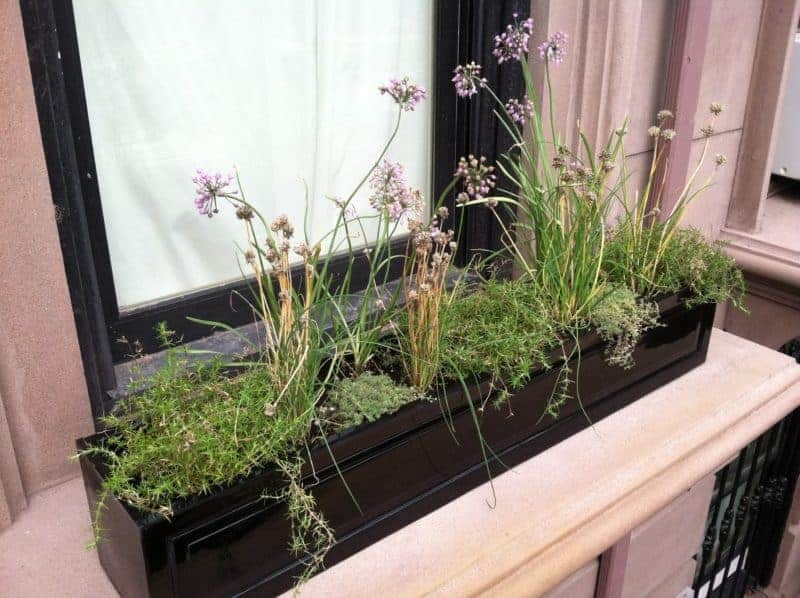 The unique and aesthetically appealing shape of the beehive planter seems to make it more ornamental than functional – however there have been cases where our customers have successfully grown plants out of them. 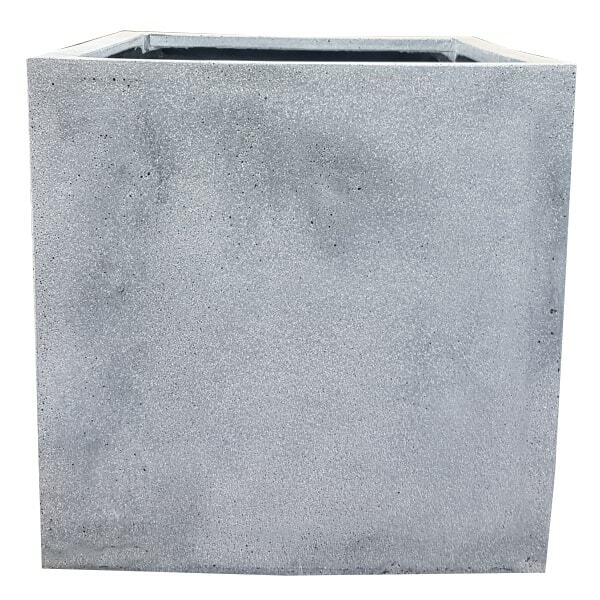 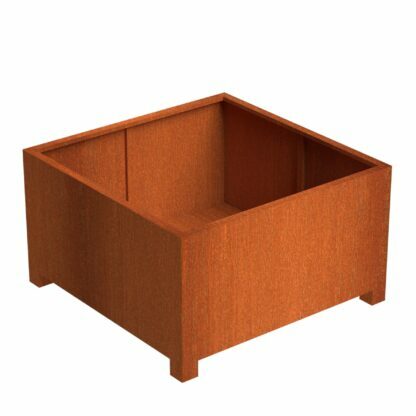 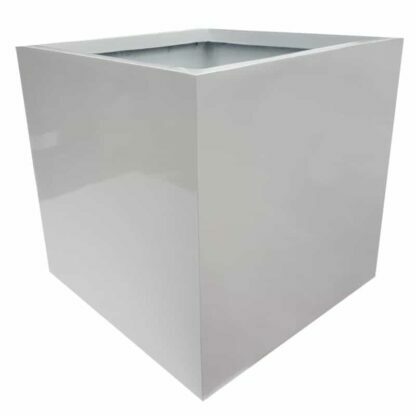 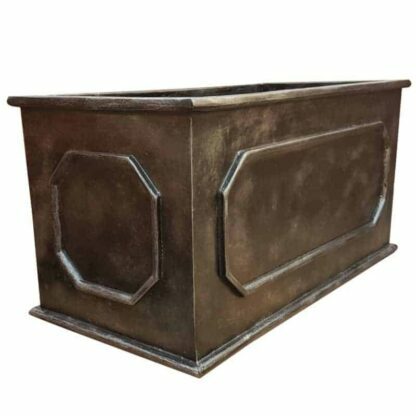 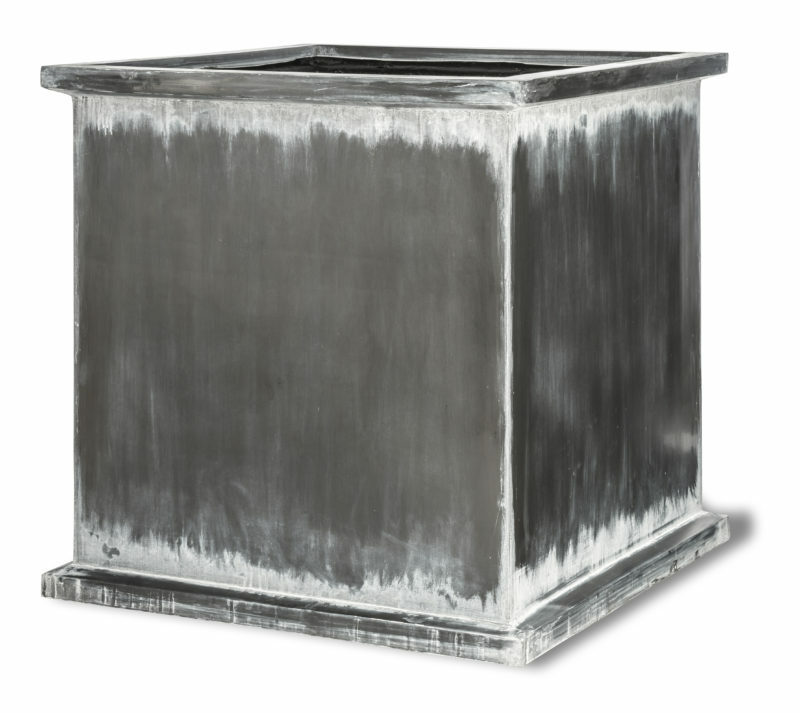 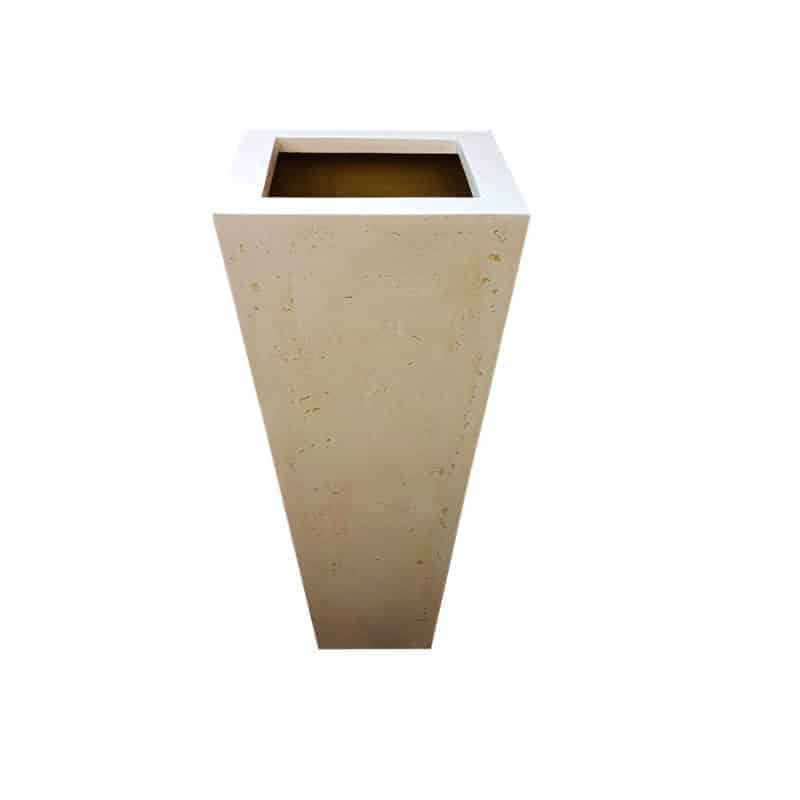 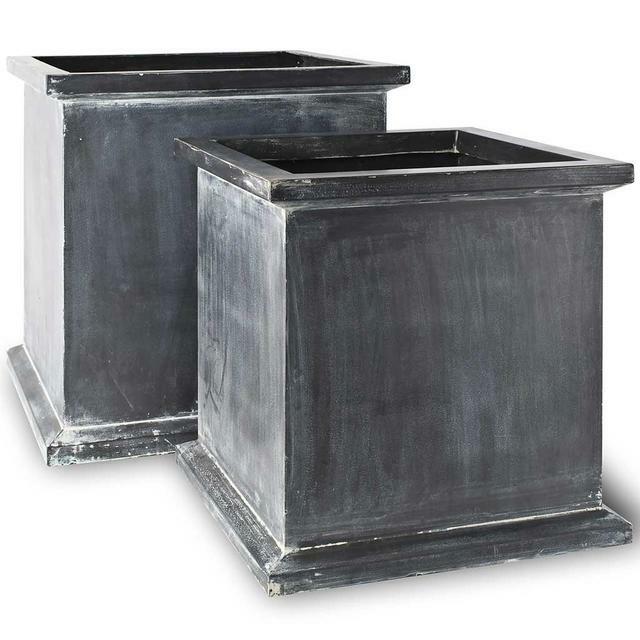 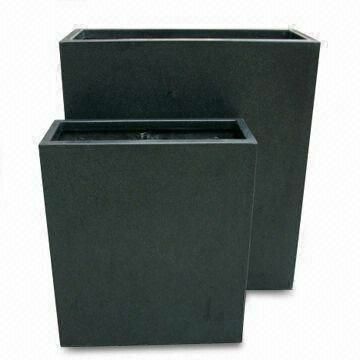 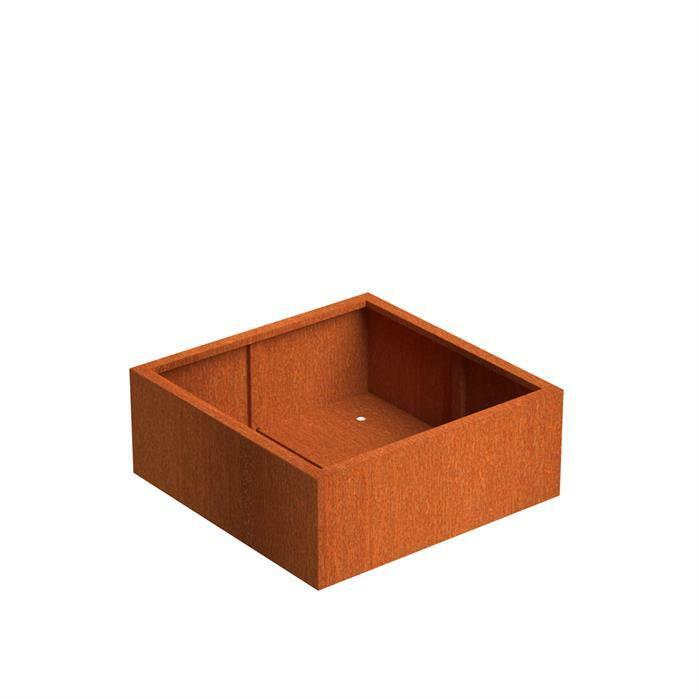 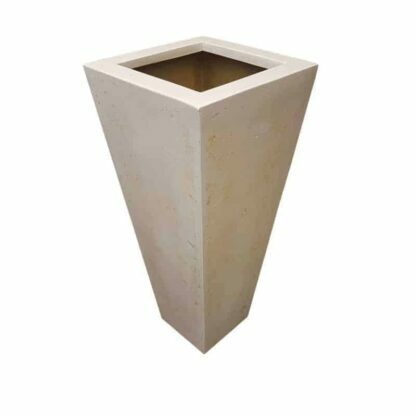 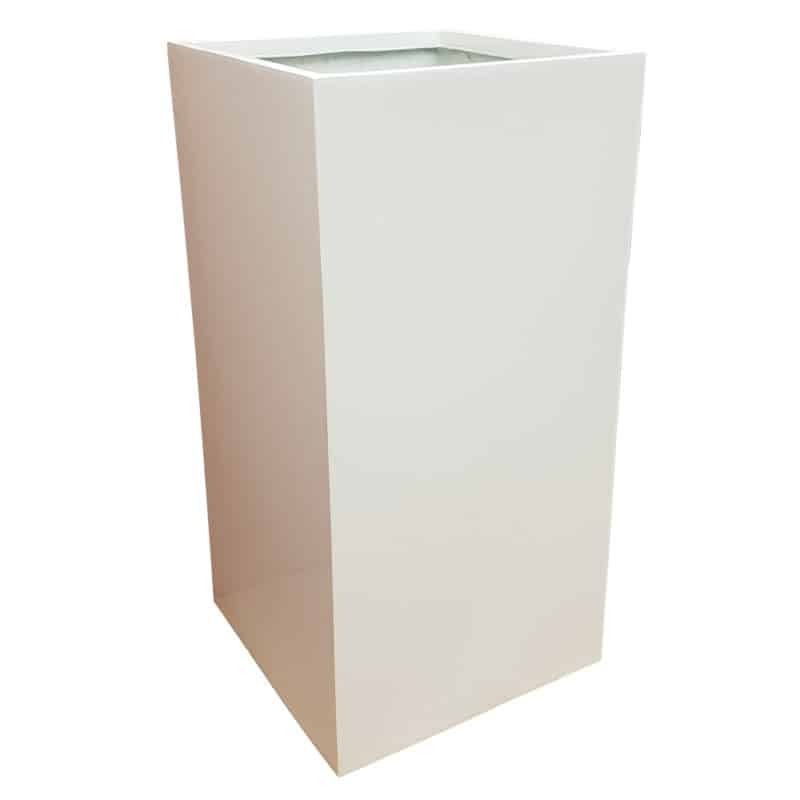 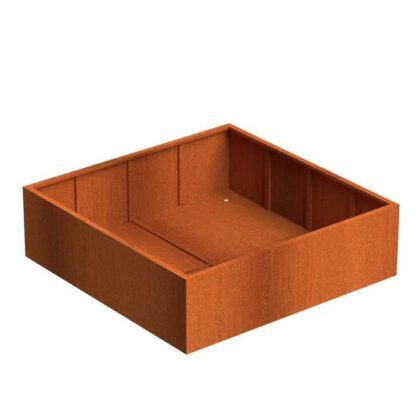 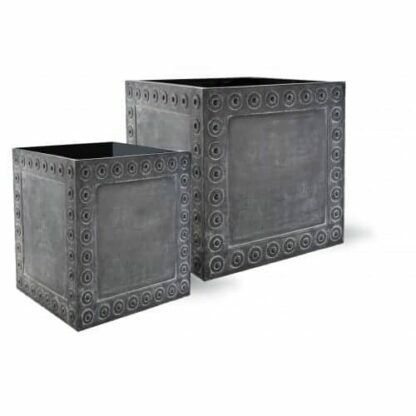 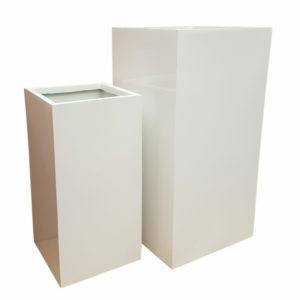 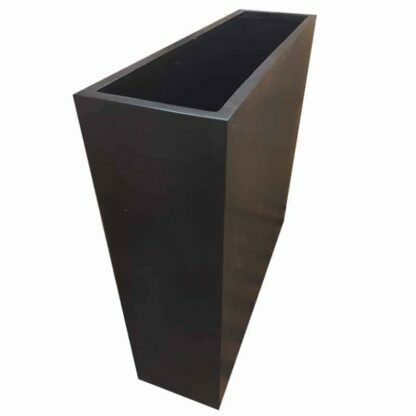 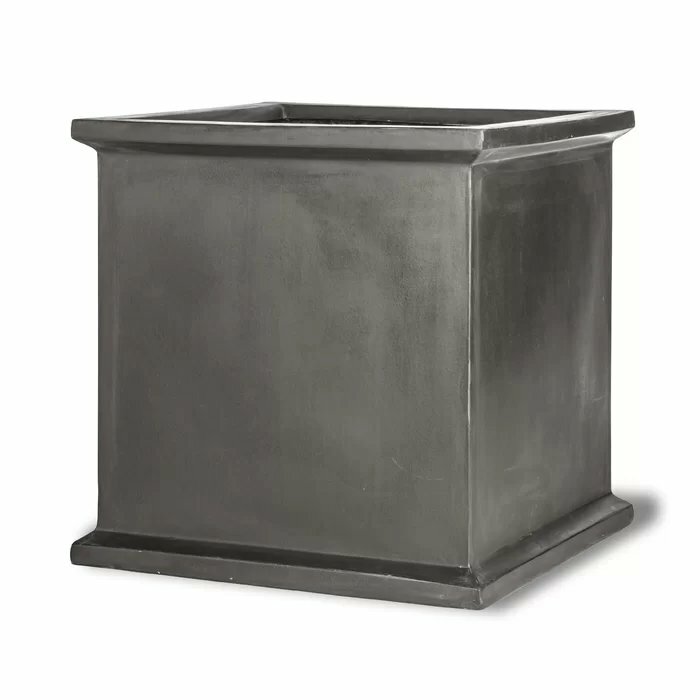 Named for the fabulously wealthy family bearing the hereditary title ‘Duke of Westminster’, the Grosvenor cube planter is bound to add a little stately splendor to your home or garden design.